All Tattoos features pictures of tattoos submitted from around the world. We sort, choose, and post the top tattoos, and showcase them for others to like, share, and post feedback. 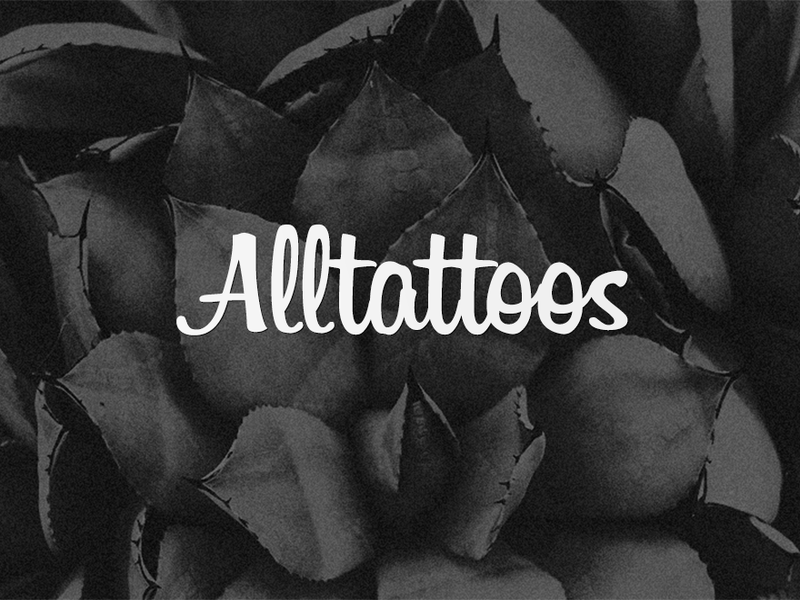 Alltattoos – the #1 site for great tattoos!